As kids, we held our heros on an elevated pedestal. They were those among us that would go above and beyond for their fellow man. The kind of person that would run into a burning building to save someone’s mother or son… the kind of person that willingly volunteers to serve others at home or overseas in some of the worst conditions imaginable… the kind of person you tell your kids to respect and honor. 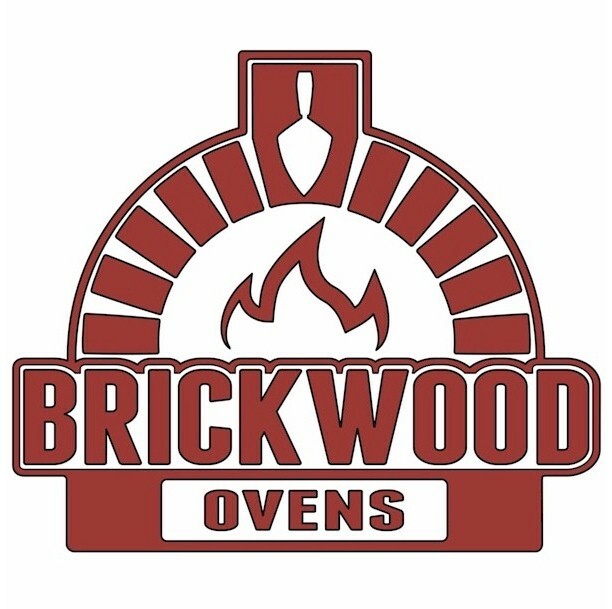 All the employees at BrickWood Ovens would like to say a special THANK YOU to all our men and women in uniform! If you are currently ACTIVE DUTY in any branch of the government shown above, you deserve a discount! And we’d like to send you one! Within 24 hours of receiving your request, we will send you a promotional discount code that you can use during checkout. Do you provide discounts and/or donations to various organizations? Scouts? Church Groups? Thank you for offering a military / 1st responders discount. I wish more companies did this. I’m assuming that someone in your company served? Your assumption is correct! I served in the Navy and was stationed on Diego Garcia and on the USS McKee / AS-41. My father served in the Marines and his father was in the Army… while my cousin Matt was in the Air Force. So we have all the branches covered!